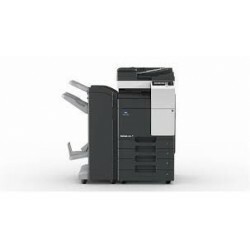 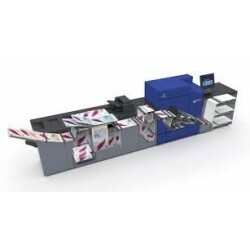 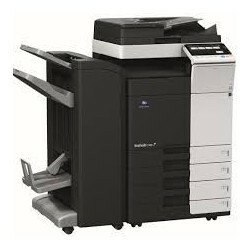 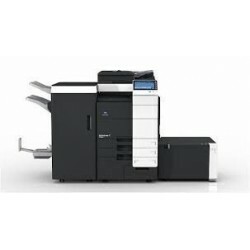 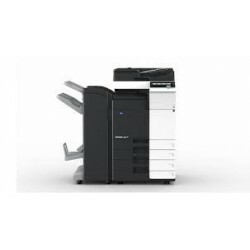 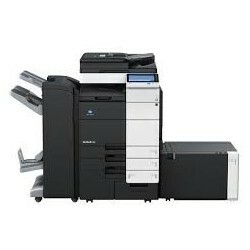 Konica Minolta offers different office solutions - black and white multifunctional printers as bizhub 754e, bizhub 654e, bizhub 554e, bizhub 454e, bizhub 364e, bizhub 284e, bizhub 224e and colour multifunctional printers as bizhub c754e, bizhub c654e, bizhub c554e, bizhub c454e, bizhub c364e, bizhub c284e, bizhub c224e. 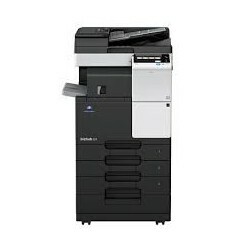 bizhub C 224 e- almost new -3 machines! 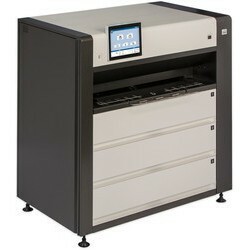 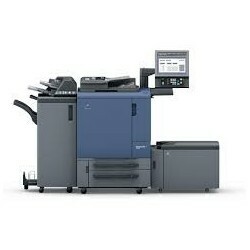 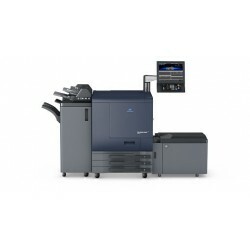 KONICA MINOLTA KIP 770 The KIP 770 is a multifunctional printer for large-format document scanning, copying and printing. 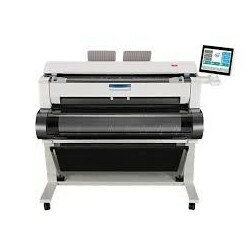 With its high print quality and small footprint it covers various user expectations and requirements especially in the building and construction industry, the architectural market, as well as governmental organizations.